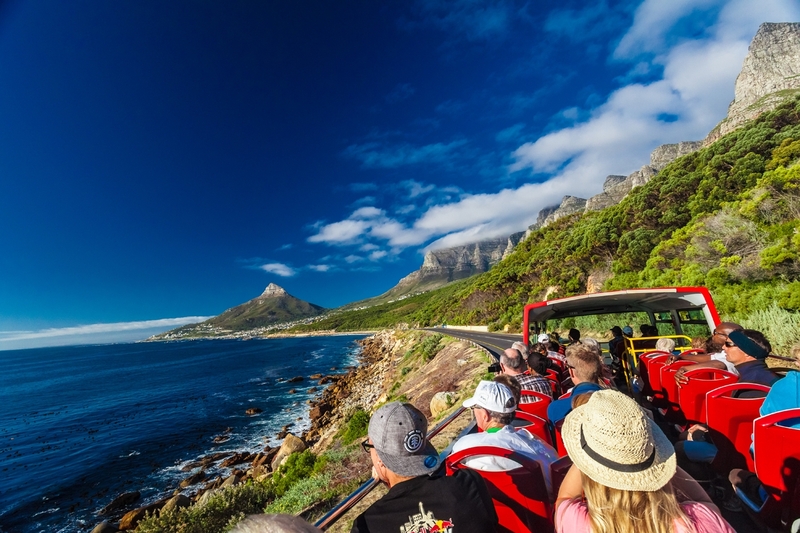 Cape Town is beautiful and bold in the face of adversity – keep on coming here! Our newsletter focus this month is to hail the efforts and commitment of so many people towards keeping Cape Town away from day zero. We send encouragement and support to all our fellow citizens as we keep ever-careful of our water use, be it installing grey water plumbing systems, switching to water-saving valves on our taps, or simply having basin baths. The Hospitality Industry is finding new ways of operating, for example, the New Ritz hotel has contracted with Green Planet Laundry, who recycle 98% of grey water through on site purification. Check them out at www.greenplanetlaundry.com. Water is a global issue. Cape Town businesses and individuals are finding ways to CARRY ON – with new technology, or just humour (see Nick Rabinowitz give us his tips below). Visitors have often had similar experiences and are usually happy to act like the locals, and we have had some welcome news about NO DAY ZERO! President Cyril Ramaphosa joined us in Cape Town, walking in Khayelitsha, Gugulethu, and taking a jog on Seapoint Promenade – inspiration indeed. Carry on Cape Town International Jazz Festival, Carry on Cape Town Cycle Tour, Carry on, Carry on!